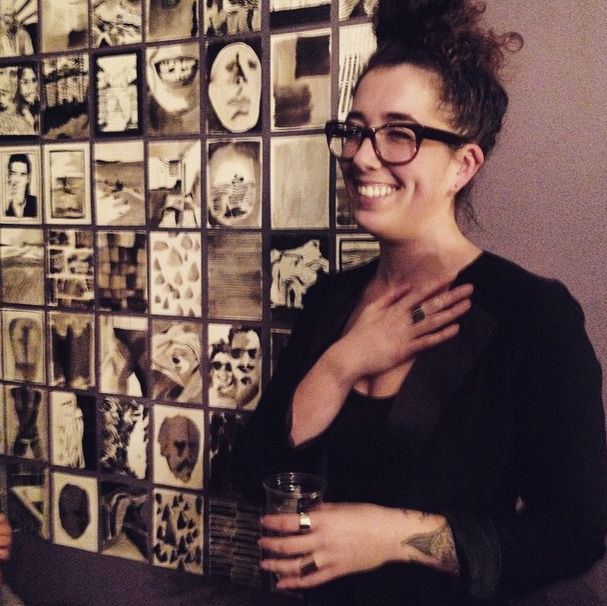 A huge thank you to everyone who came out last Sunday to celebrate the lovely and talented Keri Moskowitz with us! The turn out was great and we had a blast sharing her incredible artwork with all of you. Keri’s show is up until the end of the month. If you missed the opening, be sure to drop by and check it out! We are having our first show at the shop! 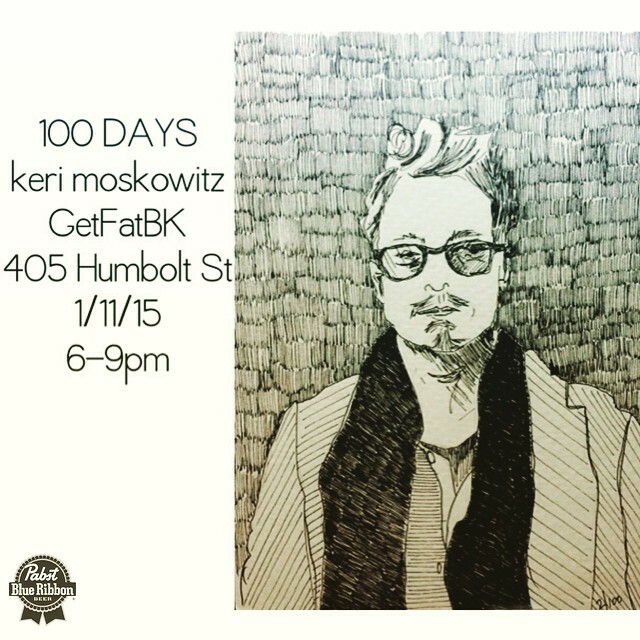 Next weekend, Jan. 11th from 6-9pm join us for some drinks and art by our very own Keri Moskowitz. All pieces are for sale and priced to sell. And did we mention free beer?? The event will be sponsored by PBR, so you have no excuse. See you all then! Max McCartney Guest Artist September 23 & 24! We are proud and excited to announce Get Fat Brooklyn’s first guest artist Max McCartney from The Inkwell Studio in Oxton Village, England. Check out his incredible work at www.maxamos.co.uk. To make an appointment for a custom piece, contact maxtattoo@hotmail.co.uk. 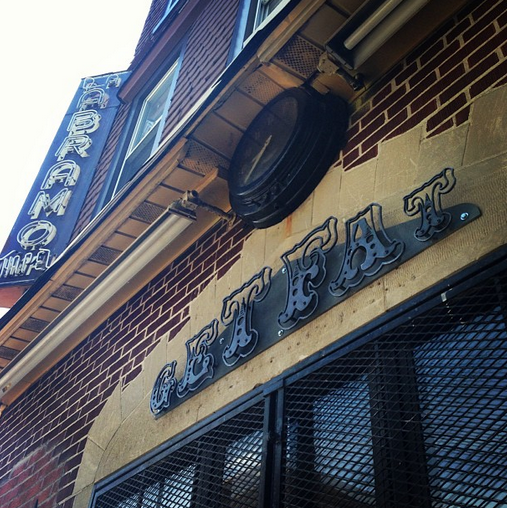 Get Fat Brooklyn is Open for Business! 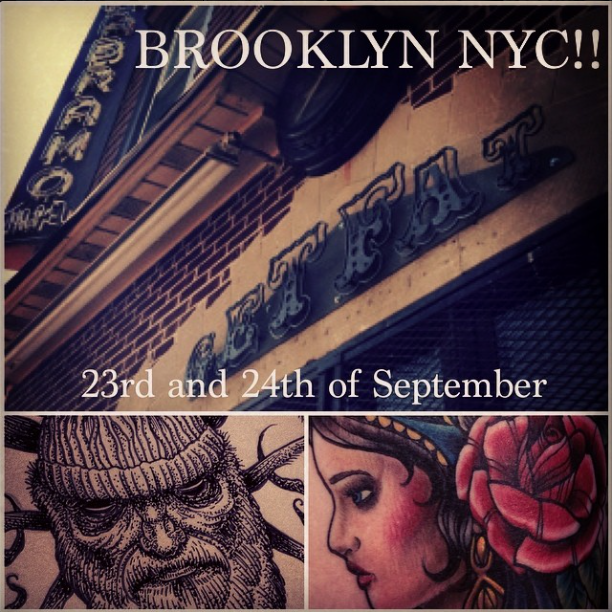 We are super excited to announce the arrival of Brooklyn’s newest tattoo studio, Get Fat Brooklyn. Located at 405 Humboldt Street on the corner of Skillman Avenue, our hours of operation are 12PM to 7PM from Tuesday through Saturday. Drop by to check out the new space & schedule your consultation with Annie.